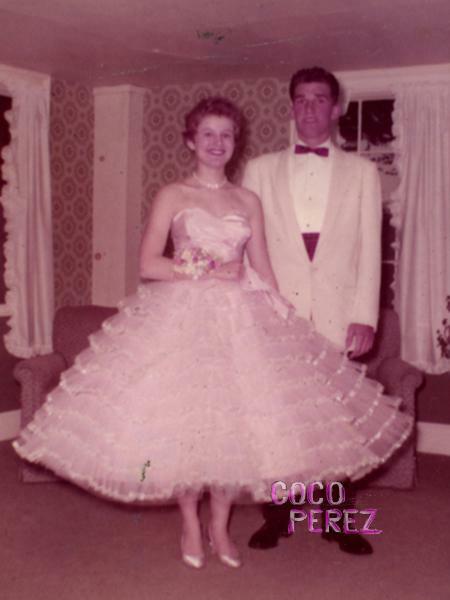 TeenVogue posted this photo from 1958 of Betsey Johnson on her prom night. How cute is that pouufffyyy dress?? Very Betsey! Labels: betsey johnson, vintage, weekly photos.